Yes, you read that right! 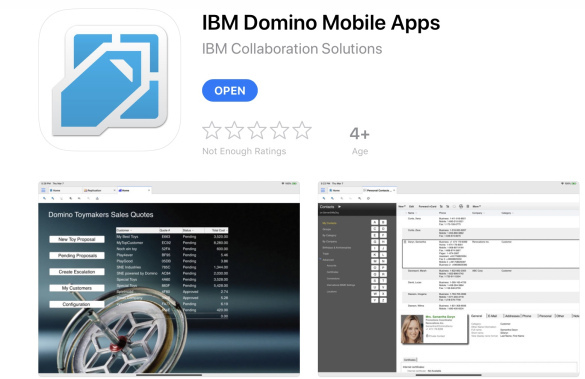 You can now go to Apple App Store and download IBM Domino Mobile Apps, to start running your Notes applications on your iPad. Without any need for any development! And you can run them offline!